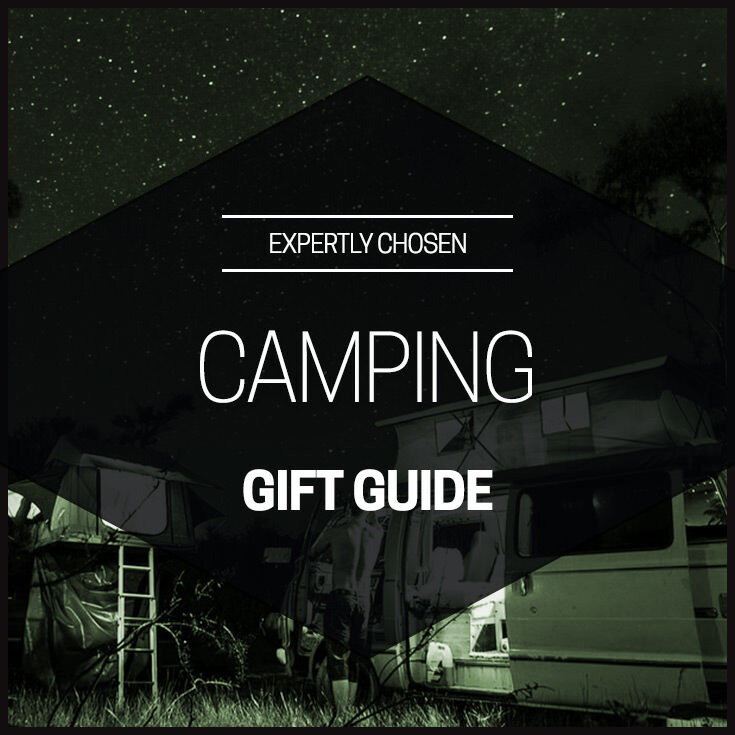 Want to surprise the special campers in your life over the holidays with gifts to enjoy on their adventures? You’re in the right place! 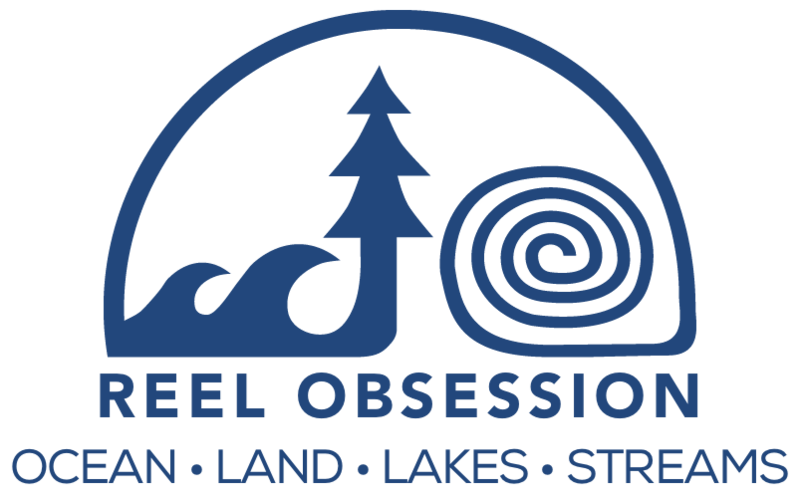 Holiday camping gift ideas abound, and REEL OBSESSION shares six top picks. 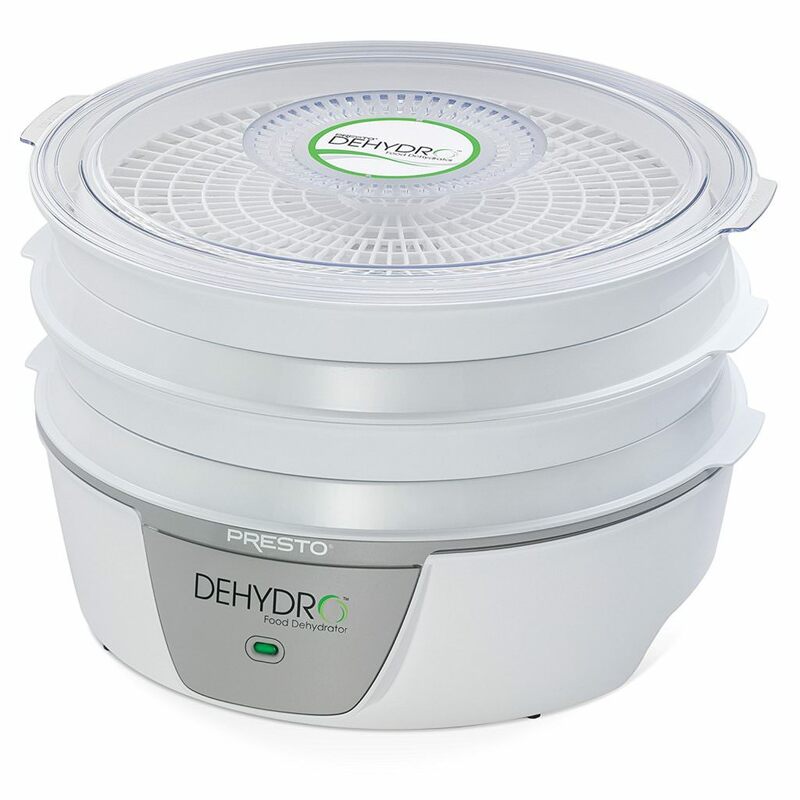 Make your own jerky and dried fruit camping snacks with the PRESTO ELECTRIC FOOD DEHYDRATOR. This compact, easy-to-store dehydrator comes with four drying trays. Make your very own preservative- and additive-free alternatives to commercial dried foods, at a fraction of the price. Looking for a one-of-a-kind, yet practical gift? This LASER-ENGRAVED WOOD 6-FUNCTION MULTITOOL POCKET KNIFE is an inexpensive and meaningful present sure to please your favorite outdoorsperson. The knife, which has a keychain loop, includes a strong 2” stainless steel blade, Philips and flathead screwdrivers, bottle and can openers, and a corkscrew. 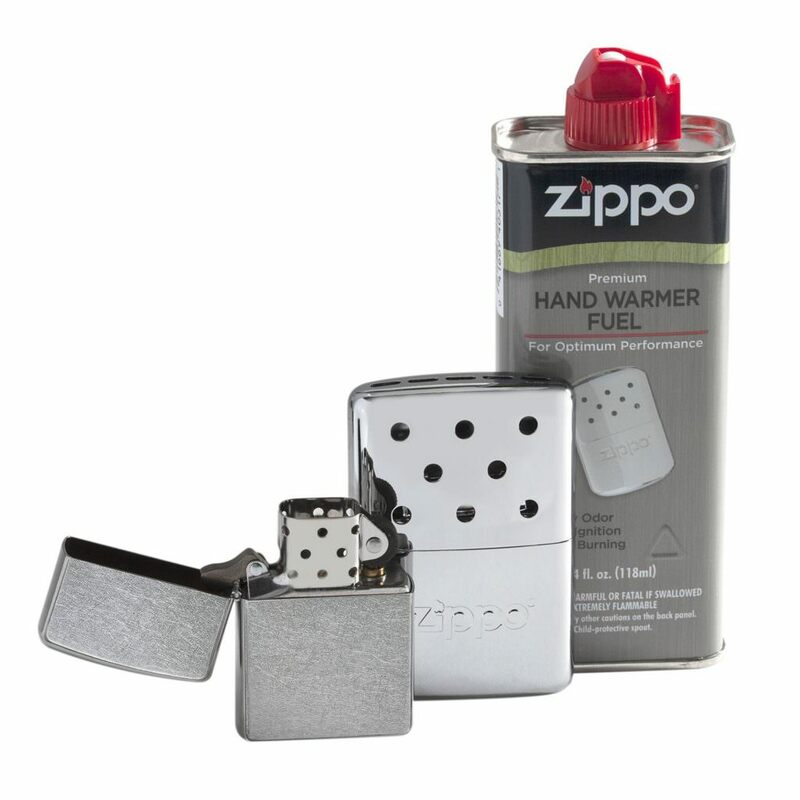 For cold-weather camping, ZIPPO HAND WARMERS are a must. This near odorless hand warmer has a sleek design that fits neatly in a pocket or pouch, and will keep hands warm up to six hours without additional refilling. The gentle, radiant heat lets campers, fishers and hunters maintain finger mobility and comfort even in freezing conditions. Filler cup and warming bag included. Who says roughing it can’t be romantic? 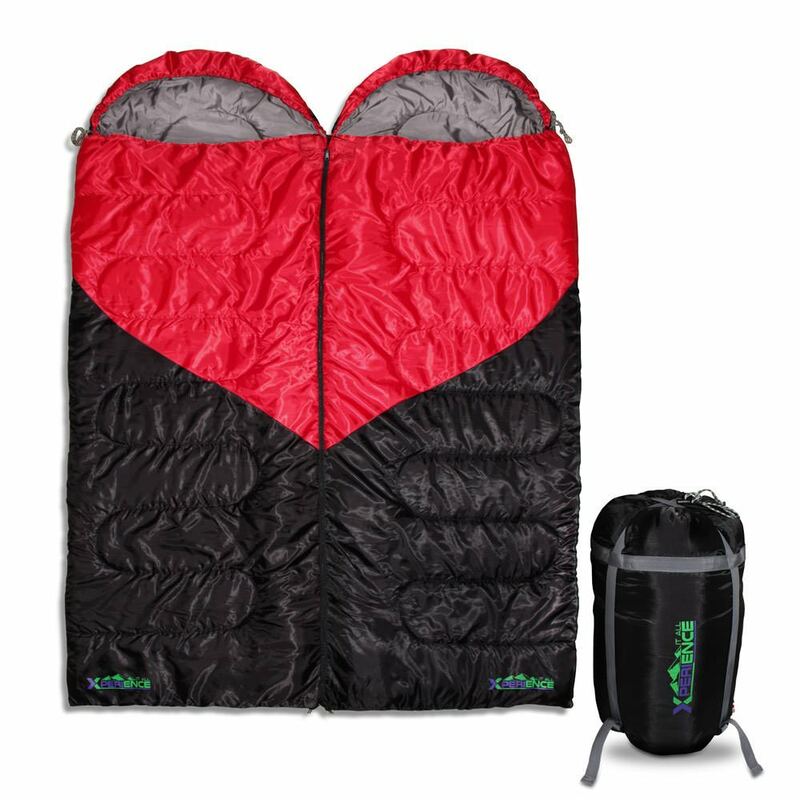 The XPERIENCE IT ALL DOUBLE SLEEPING BAG will warm the hearts (and bodies) of your favorite camping couple. The innovative design features a double zipper so a pair can sleep together or in two separate bags. Big enough to fit people up to 6’4”, the bag is lightweight yet rated for temperatures down to about 30 degrees. It comes with a compression sack for easy toting. 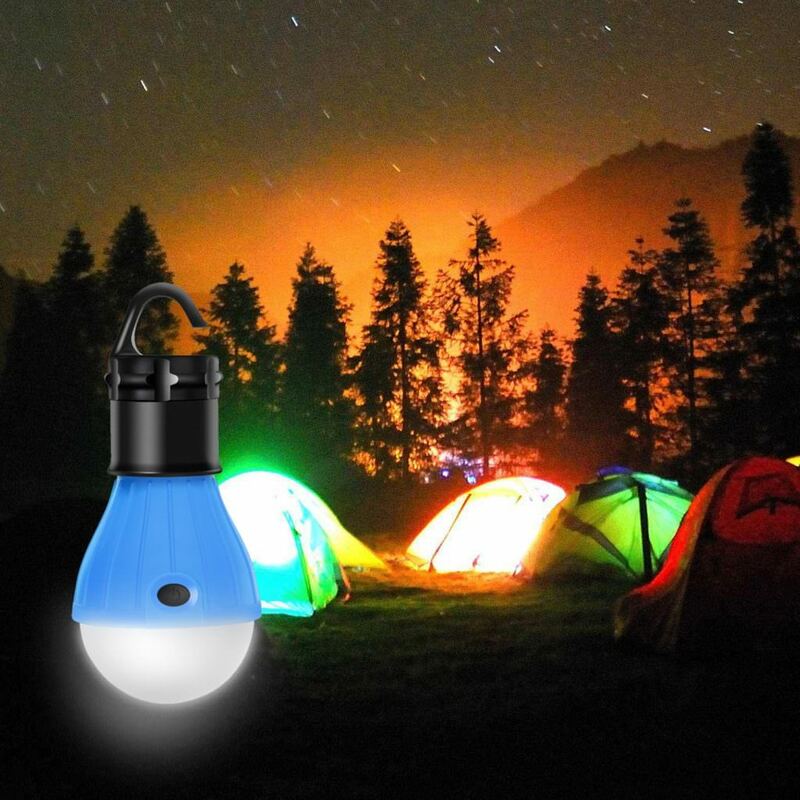 To keep your camping area well-lit once darkness falls, this LED TENT LAMP 3-PACK is just the ticket. These compact and lightweight lights have a sturdy rubber hook attachment to hang from a branch, a tent, or even a backpack while hiking. Water resistant and durable, they give off a bright, clear light rated at 150 Lumens. Each takes three AAA batteries and has three settings: full brightness, half brightness, and strobe (SOS). 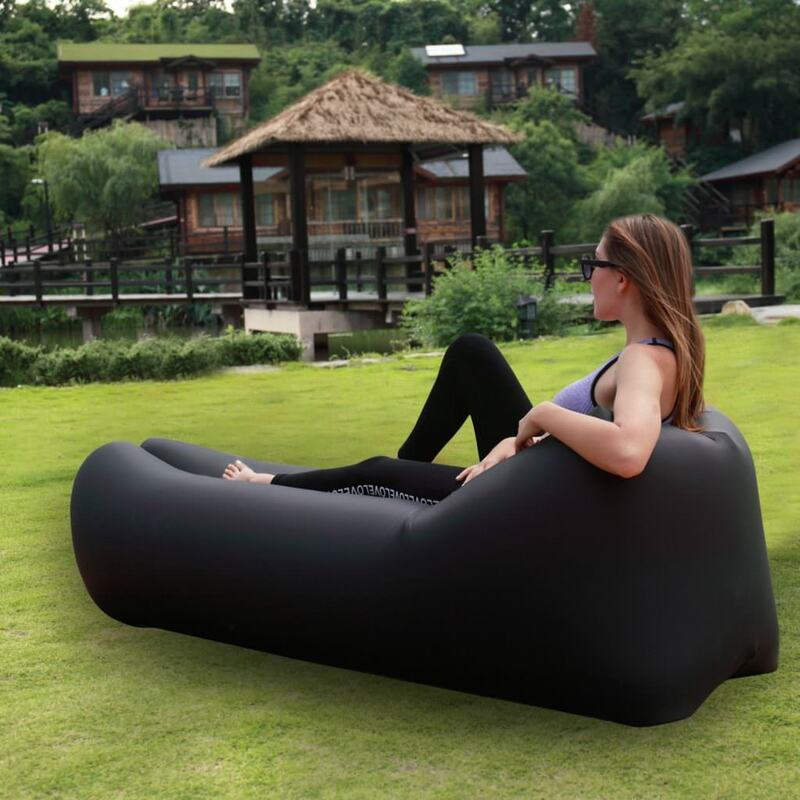 Make your campsite comfy with the EASYCOUCH INFLATABLE LOUNGER. This cozy recliner doesn’t even require a pump. To inflate, just swing the folding air bag through the air and it will be ready in under a minute. The lounger is perfect for camping, hiking, the beach, and poolside. Although quite solid and durable, it’s lightweight and compact when deflated and folded, and comes with its own carry bag. Make sure to be on the lookout for our next installment, which will be fishing-focused!